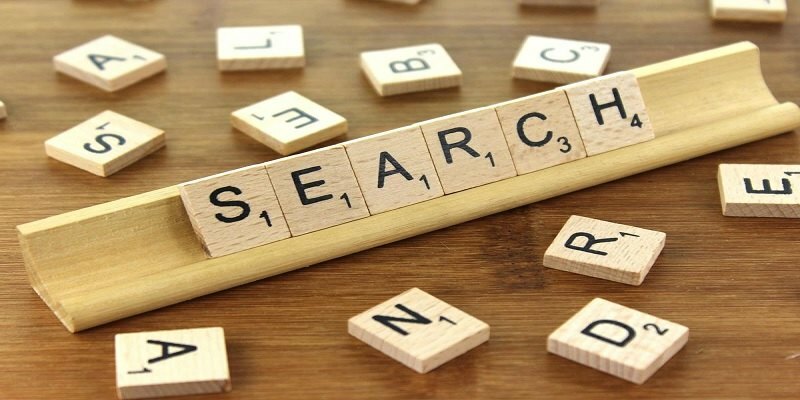 A visual search engine is a search engine dedicated to search and filter information about images. There are so many different visual search engine providers out there, and each has a different functionality than others. If you have not used a visual search engine before, these are some great uses for one. 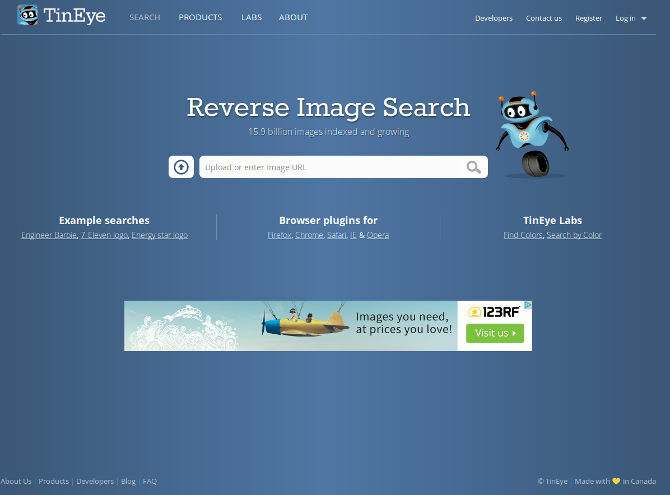 The basic idea of a reverse search engine is that it should find you the same image or a close match. Some of its applications include finding a higher quality version of an image and checking for copyright infringement. TinEye is one of the best examples due to its sheer collection of photographs. 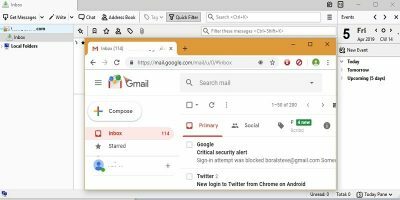 It offers support for Chrome, Firefox, Safari, Opera and other desktop browsers. TinEye also has a supportive Android app. 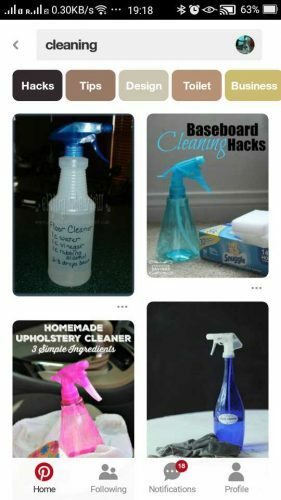 Alternatively, Pinterest’s mobile app also has a huge collection of images for a thorough reverse search. Here is how it works. 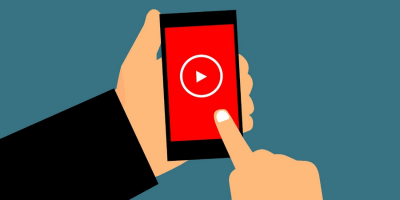 Every photograph taken with a camera or smartphone has metadata attributes such as resolution, device used, make and model number and location attributes. These attributes are recorded even when GPS is turned off! 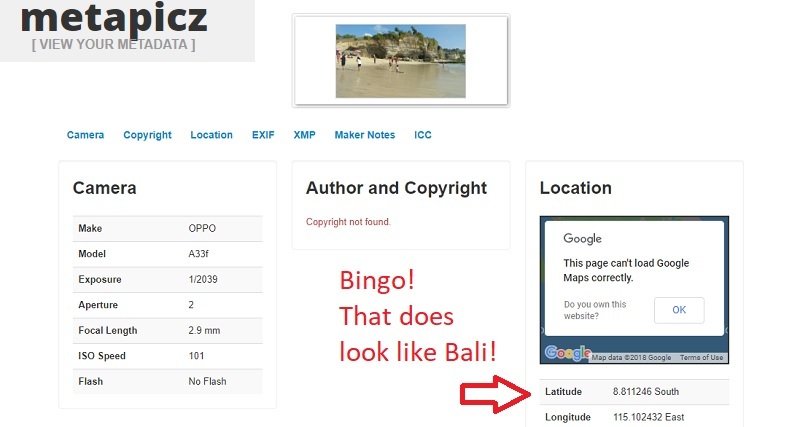 Metapicz is one such metadata search website which tells you everything about a photograph including location coordinates and date/time EXIF information. The following result is for a photograph actually taken on a Bali beach. Who would have thought this tiny, unknown search engine could return more powerful visual search results than Google? All Google does in its image search is pinpoint to the word, “beach”. Going further on forensics, there are times when we look at an image on a computer and wonder what it is! Describing an image type requires a little text input for Google to understand you well. This is where a search engine provider dedicated to identifying only image types is important. 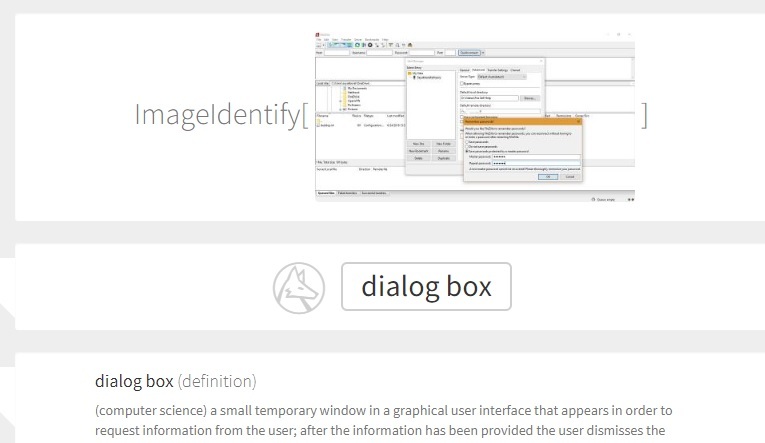 Launched in May 2015, Wolfram Language Image Identification Project is a sophisticated computer algorithm based on computing and real world data. 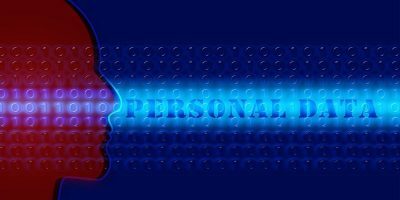 It can identify the exact image type based on probabilistic algorithms. 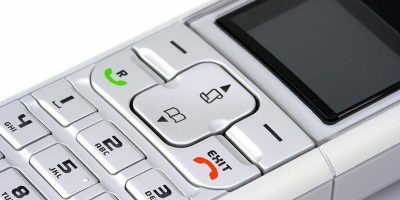 While we’re on the topic of identifying image types, a closely-related application identifies the exact object separated from its background. 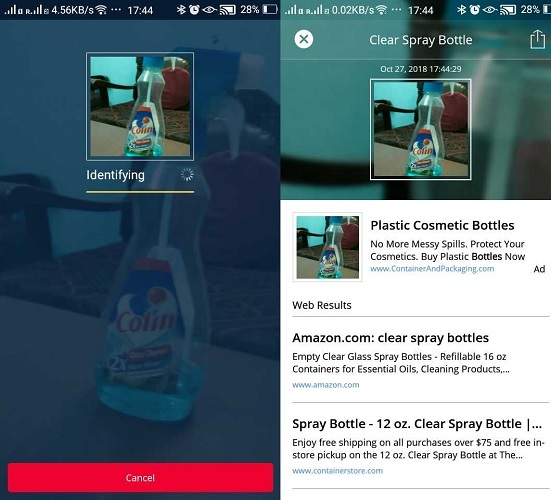 Available on both Android and iOS, CamFind is an object identifying image search tool which gives clear, state-of-the-art image recognition results. Once you start using it, you’re going to love the accurate description consistency. Remember when you wanted to buy something that you saw at a friend’s home? Snappar, a Singapore-based app, does a great job giving you exactly what you want or a really close match. 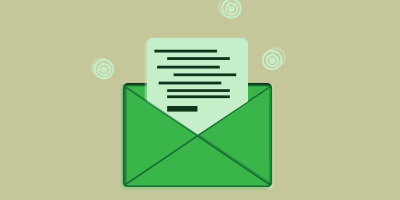 It gives you several online shopping results with far greater accuracy than other providers. Compare the search results with CamFind above. While it does accurately identify the product, “clean spray bottle,” it does not return the best results for online shopping. Did you get your hands on a tattered, hand-written document and want to know what it is? Maybe you want to check out a restaurant online before stepping inside. 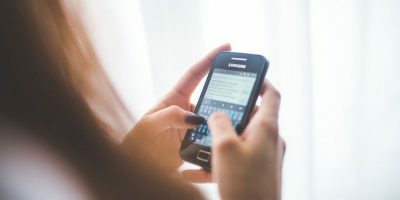 Optical character recognition features work with your phone’s built-in camera and is one of the best applications for visual search. 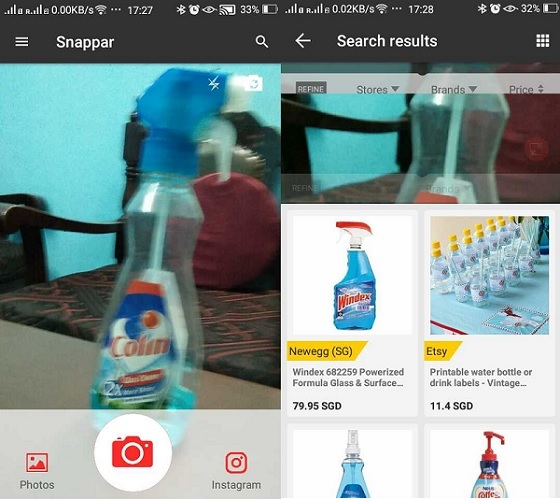 Use Google Lens instead of Google’s Reverse Image search when you want to scan physical objects located in the real world. We have saved the best one for last. 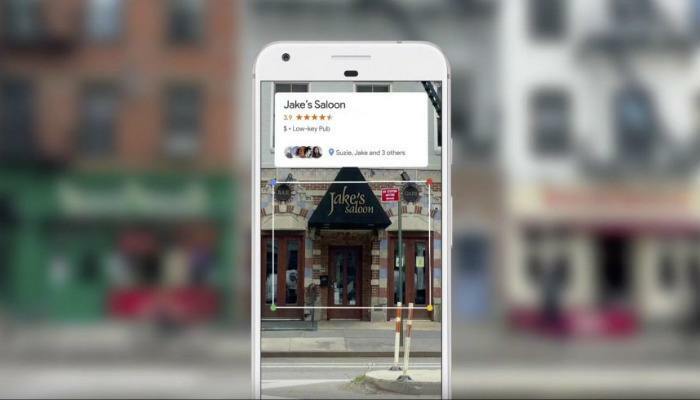 An emerging application use is to use visual search engines to oversee an augmented reality (AR) experience. 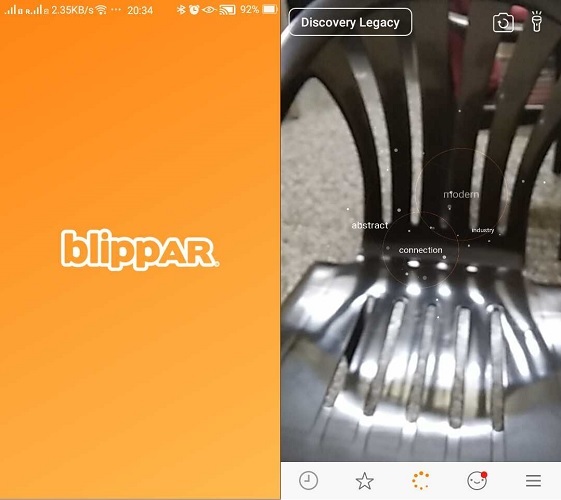 Blippar is one such AR app which uses “cloud search bubbles” to unlock the mystery of real world objects. Even though the app is a work in progress, it is a great way to interact with your surroundings. While Google’s reverse search engine is thought of as top ranked, there are so many newcomers on the scene now offering enhanced features and greater accuracy. The thing is, visual search engines have evolved a lot more than doing simple reverse image checks. And it’s only going to get better.